(Abu Dhabi) – His Highness Sheikh Mohamed bin Zayed Al Nahyan, Crown Prince of Abu Dhabi and Deputy Supreme Commander of the UAE Armed Forces, received Chechen President, Ramzan Kadyrov, at Qasr Al Bahr Majlis, and discussed with him an array of issues of mutual concern. His Highness Sheikh Mohamed bin Zayed highlighted the importance of the bilateral ties between the UAE and Chechnya. 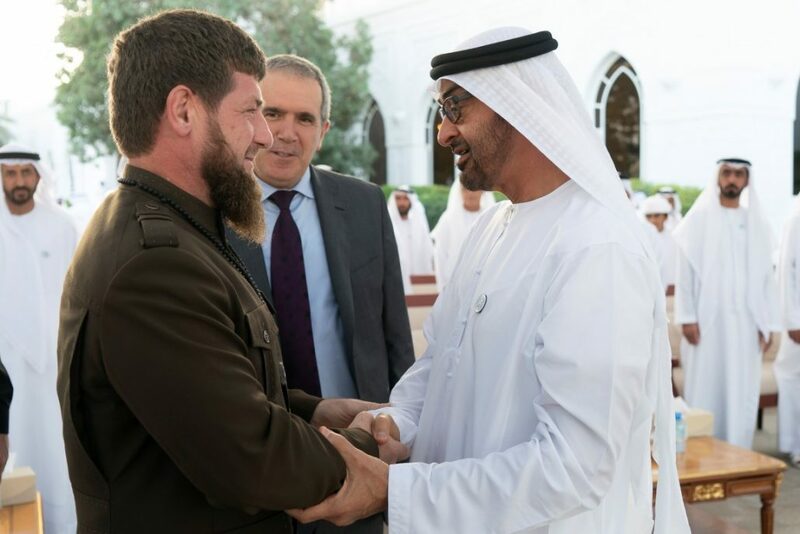 The visiting Chechen leader expressed his delight at visiting the UAE, affirming his country’s sincere desire to further develop bilateral relations in order to serve the interests of both friendly countries and their peoples. H.H. Sheikh Sultan bin Zayed Al Nahyan, the President’s Representative; H.H. Sheikh Hamdan bin Zayed Al Nahyan, Ruler’s Representative in Al Dhafra Region; Dr. Amal Abdullah Al Qubaisi, Speaker of the Federal National Council; H.H. 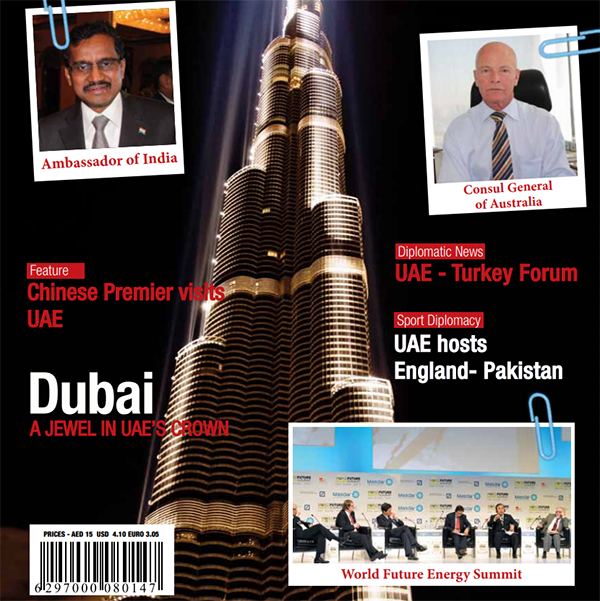 Sheikh Tahnoun bin Mohammed Al Nahyan, Abu Dhabi Ruler’s Representative in Al Ain Region; H.H. Sheikh Suroor bin Mohammed Al Nahyan; H.H. Lt. General Sheikh Saif bin Zayed Al Nahyan, Deputy Prime Minister and Minister of the Interior; and Sheikh Nahyan bin Mubarak Al Nahyan, Minister of Tolerance, were also present during the meeting.